The Federal Government is urging state territory governments to apply for $500 million available in water infrastructure funding under the extended capital component of the National Water Infrastructure Fund. 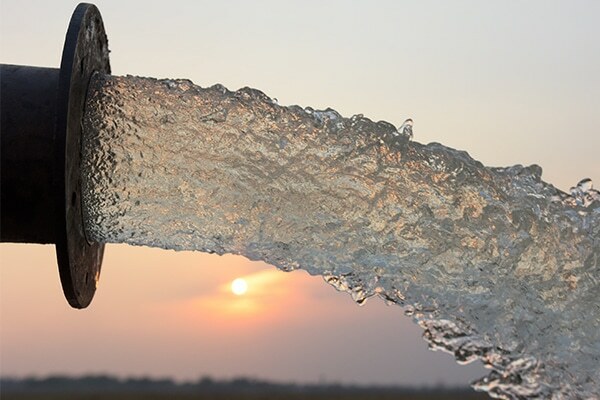 Applications for the fund opened 21 January, which aims to help governments and their project partners to deliver major water infrastructure projects. Deputy Prime Minister and Minister for Infrastructure, Transport and Regional Development Michael McCormack said the fund was expanded to co-invest in even more projects to further enhance water security and unlock regional Australia’s social and economic potential. “We are not afraid to put our regional communities first and deliver the water infrastructure they expect and deserve,” McCormack said. The Federal Government said expressions of interest will be accepted continuously until all funds are committed.